Last weekend more than a hundred budget nerds and engaged citizens gathered at 20 spending data parties to open up city spending and budgets.  From Lagos to Kathmandu groups dived into budget data across the OpenSpending community as part of this first global City Spending Data Party from July 19 to July 21. The spending parties helped bring the number of cities on OpenSpending to 119. Here is our wrap up from the City Spending Data Party across the OpenSpending community. 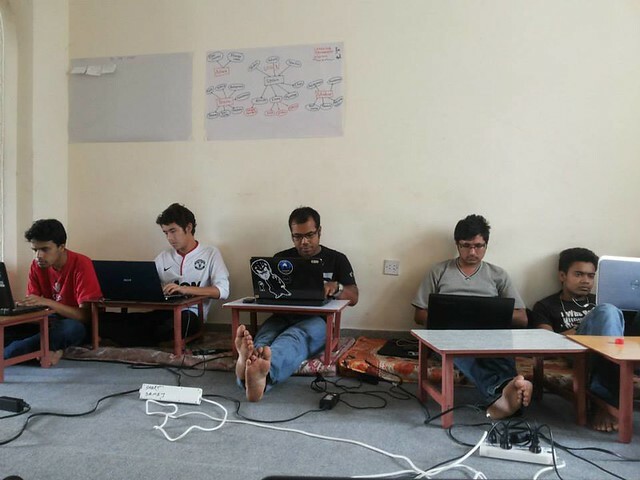 ###Kathmandu In Kathmandu, Open Knowledge Foundation Nepal organised a two day spending party for civic coders, journalists and students focusing on Kathmandu Metropolitan. Coders opened up the city budget from PDF-documents, while tackling tough language issues as documents were not published in nepali unicode. The team detected significant year to year rises in Infrastructure and Development spending as well as in the salaries of employees. On the last day for than 20 participants and journalists attended the presentation of the work. Read the full report from the Spending Party in Kathmandu here. 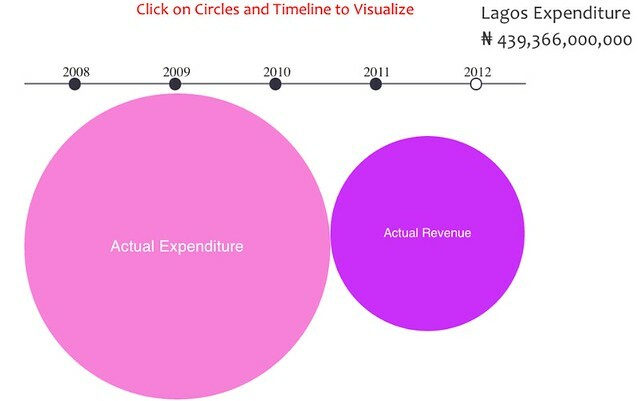 ###Lagos In Lagos the amazing visualisation team at BudgIT hosted a spending party to compare several years of expenditure and revenue data from the city. The team used the spending time to code a tool that will help other groups to build more visualisations using data stored in OpenSpending. ###Tel Aviv and San Fransisco As part of the City Spending Party, Hasadna organised hackathons between Tel Aviv and the Jewish community of San Francisco. In Israel 120 participants worked in six teams on open data projects. One of the teams worked on the Open Muni budget, which is a new app for municipal budgets developed by Hasadna. In San Francisco 60 people worked on two projects, one of which was the Open Muni project around budgetary data imports and translations. The Hasadna team also worked with David Zbikowski, Julian Martinez and Marc Joffe on loading spending data for California cities from the Public Sector Credit Solution’s California City Credit Scoring web site. Julian even won the grand prize at Saturday evening’s raffle: a trip to OKCon in Geneva! In Toronto Gabe Sawhney organised a hackathon focusing on the budget of the city as well as lobbyist registry data. The team parsed the 2012 city budget from a messy bunch of Excel files, and uploaded it to OpenSpending producing a treemap and as well as a visualization with d3.js (see dataviz above). Read the report from Toronto here. ###Tokyo The OpenSpending community of the Open Knowledge Foundation Local Group Japan is rapidly growing and threw a full scale one and a half day spending party at Yahoo Japan. There were 50 participants from across the country, including elected officials from three local prefectures around Tokyo. At the party 15 cities started loading data into OpenSpending and 8 cities completed their own Where Does My Money Go? site, which enables citizens to see where their taxes are spent locally. Koganei city created a spending site that invites citizens to comment on the budget, a model which was pioneered earlier this year by OpenBudgetOakland, another member of the OpenSpending community. The spending party also began taking on some of the more challenging issues. Japanese cities do not have coherent budget classifications the community will therefore begin to explore how budgets across cities can be compared. Coders at the spending party also made several contributions to the OpenSpending codebase and contributors from Open Knowledge Japan have taken on the important task of making the OpenSpending Satellite site more user friendly by adding several new features. The spending party was covered by the national broadcaster NHK and by the participants in their own Storify. Besides the events featured above, the City Spending Party also included numerous projects from members taking their city budgets into their own hands with the help from the OpenSpending community. From Minsk to Brazil community members worked on city budgets, and one week after the spending party dots are still being added to the world map of cities. You can find the full list of participating groups here. Is your city spending party missing from our wrap up? We still want to hear your spending party report! Or if you want to organise your own spending party, then get in touch.